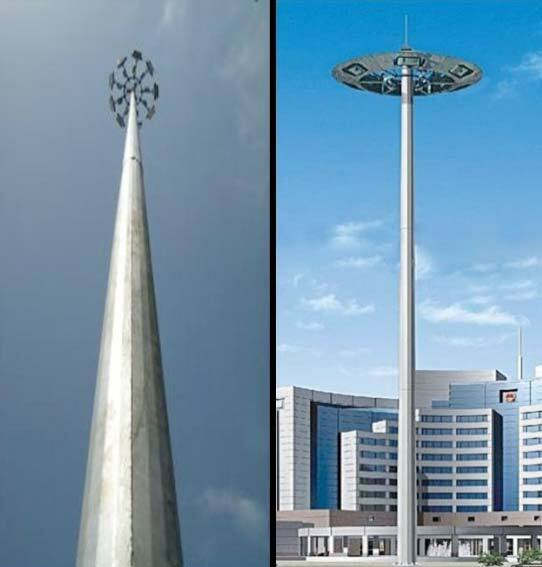 Jindal’s Solar High Mast is a standalone system designed for outdoor applications. This system is ideal to illuminate large area by single pole. This is extensively used at roundabout of roads, huge lawns, yards, factory shed, parks, gardens, parking lots, mela grounds & saaptahik bazaars, exhibitions, rural areas with no electricity, schools & institutes.